While the new Windows Store is meant to bridge the gap between every device running Windows 10, many apps have yet to receive the updates necessary to work properly with the new OS across all the platforms. 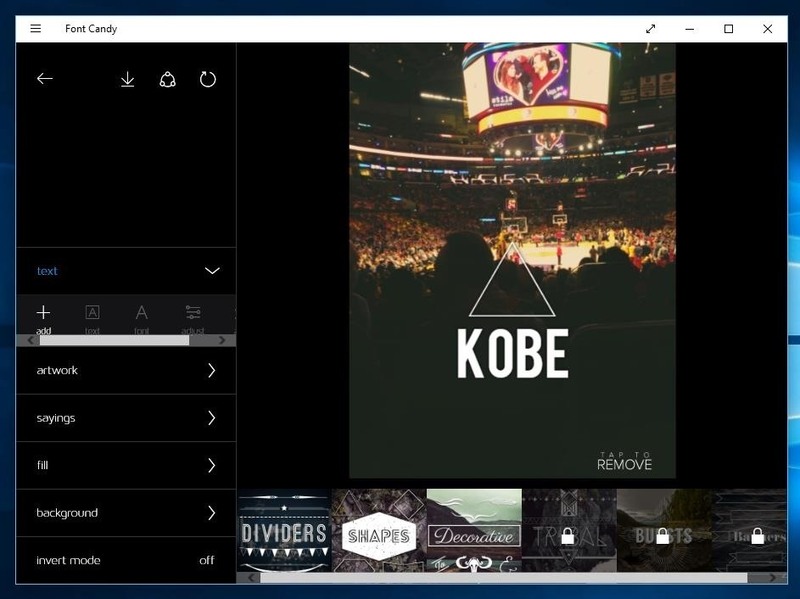 Since that means you still have to download separate apps for different devices (for now), we're going to help you out by showing you some of the best apps currently available for your computer running Windows 10. 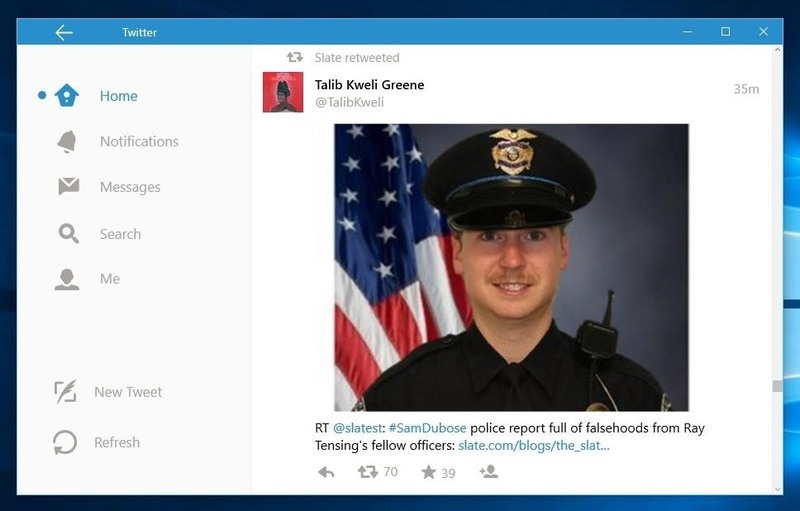 Alongside the release of Windows 10, Twitter announced an updated and improved version of their popular desktop client. 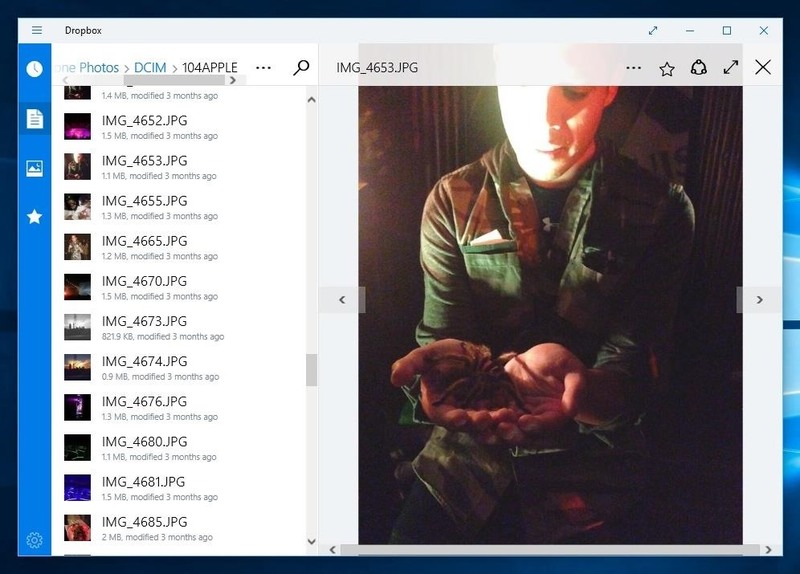 With tweets available from your Start menu, you'll also be able to upload multiple photos, attach GIFs, watch videos, and more. 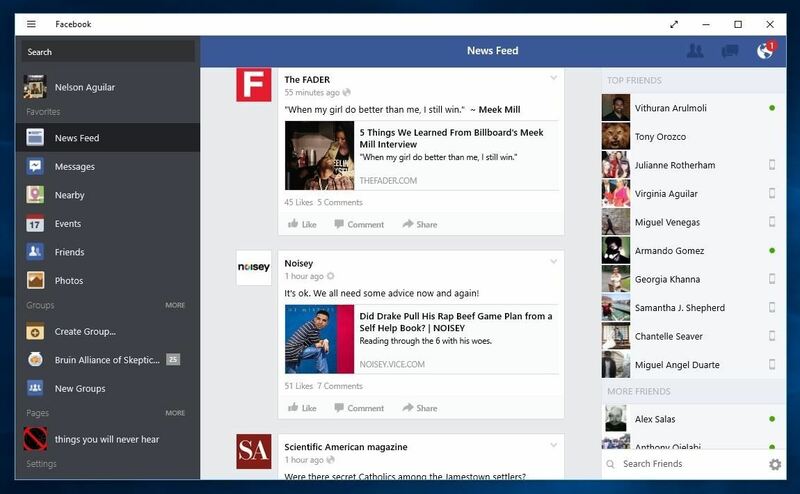 Since everyone you know and love is on Facebook, it's probably a good idea to download the desktop version on Windows 10. Similar in look to older web versions (which I personally preferred over the new look), you'll be able to message friends, view your timeline, post a status, and more. Wunderlist makes it easy to create everything from a grocery list to vacation plans so that you're ready for any event. You'll also be able share your lists with others so that you can collaborate together, and you'll even be able to keep track of them on your tablet and smartphone, for when you're on-the-go. Thanks to cloud storage, you no longer have to fill up your computer's hard drive with all of your photos, but what happens when you want to quickly access the files? That's where Dropbox's desktop app comes in. Use it to view all of your stored files and upload local files, all in a matter of seconds. 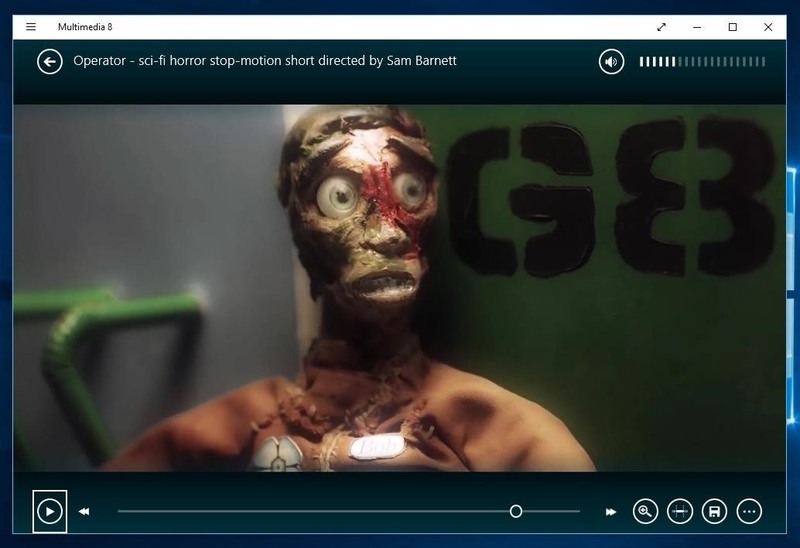 Designed for those with all kinds of video and music files in different formats on their computer, Multimedia 8 offers a single app where you can play all of them. Not only that, but you'll be able to convert media, add subtitles, stream online videos, create playlists, and even render 3D videos. 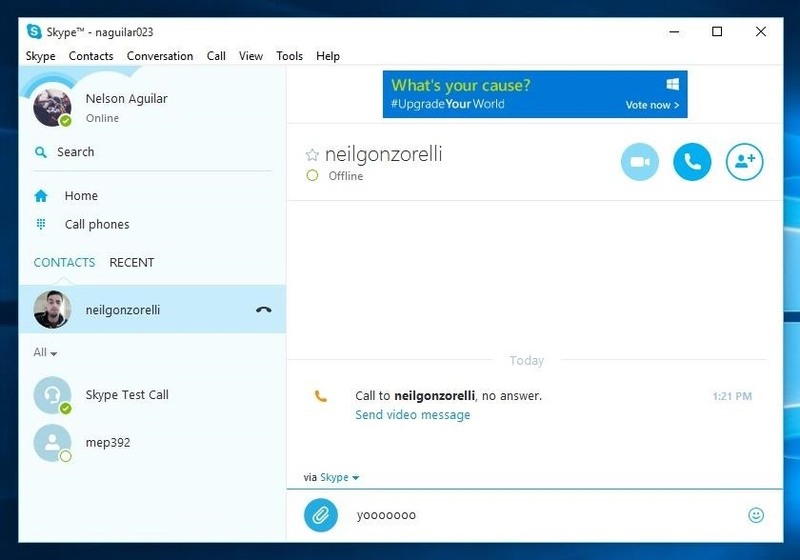 Needing no introduction, Skype is definitely one of the communication apps you should have on Windows 10, if only for the fact that all your friends and family are probably already on it. 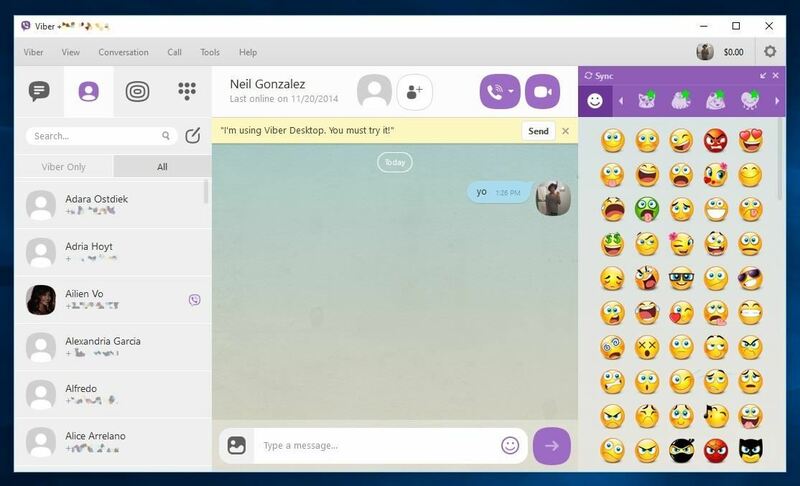 With over 516 million users, Viber is one of the most popular telecommunications apps available in the Windows Store. Use Viber to send free text messages, make HD phone and video calls, and share photos and videos. Best of all, if you have Viber on iOS or Android, all of your messages and contacts will transfer seamlessly between the two. 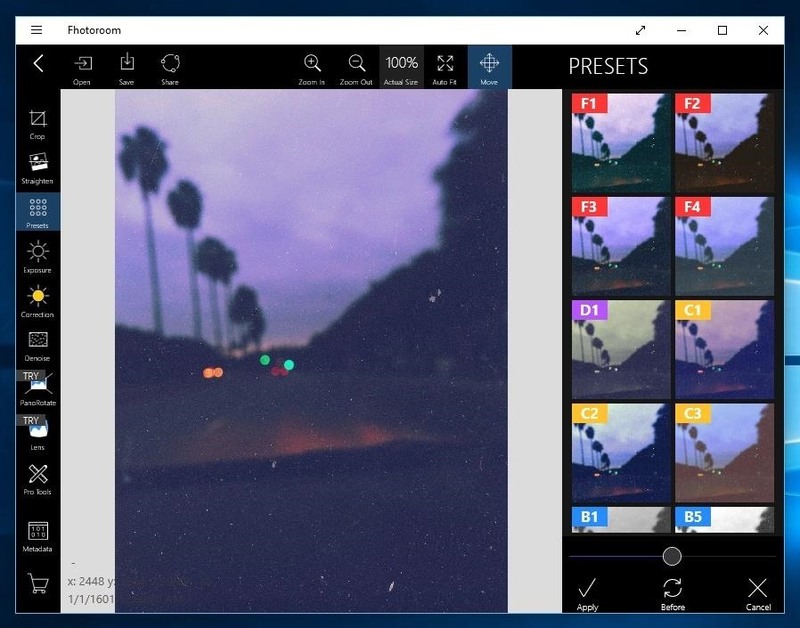 Packed with photo editing tools to crop, resize, adjust color and exposure, and more, Fhotoroom is the only tool you really need to polish all of your pictures. While some features are paid, there are many that are not, including tiny planet, drawing, masking tools, and preset filters. Use Font Candy to add text and typography designs to your pictures to create interesting artwork, or simply because you need to say something more. Are there any other apps from the Windows Store that you would love to tell us about? Leave us a comment below! 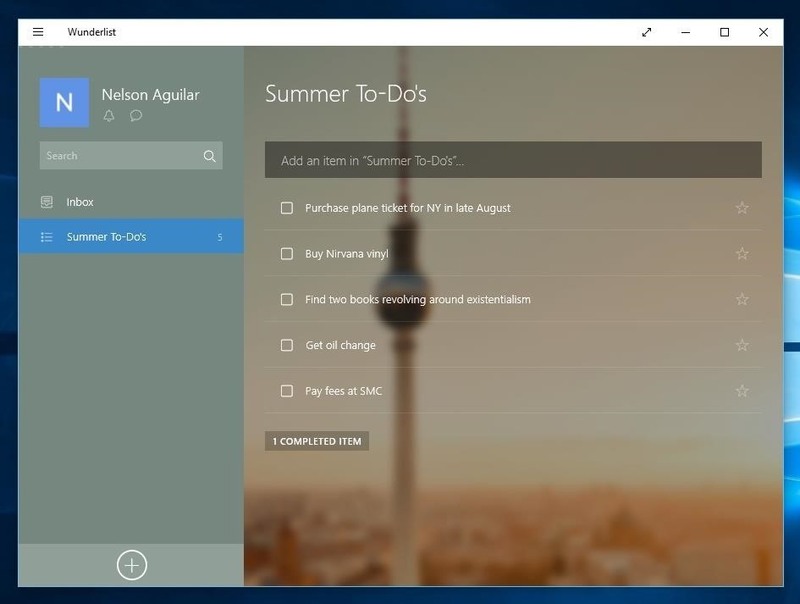 Stay up-to-date on everything Windows 10 on Gadget Hacks' Facebook, Google+, or Twitter. how to enable the resize screen button? how do i enable the resize button on windows screens?